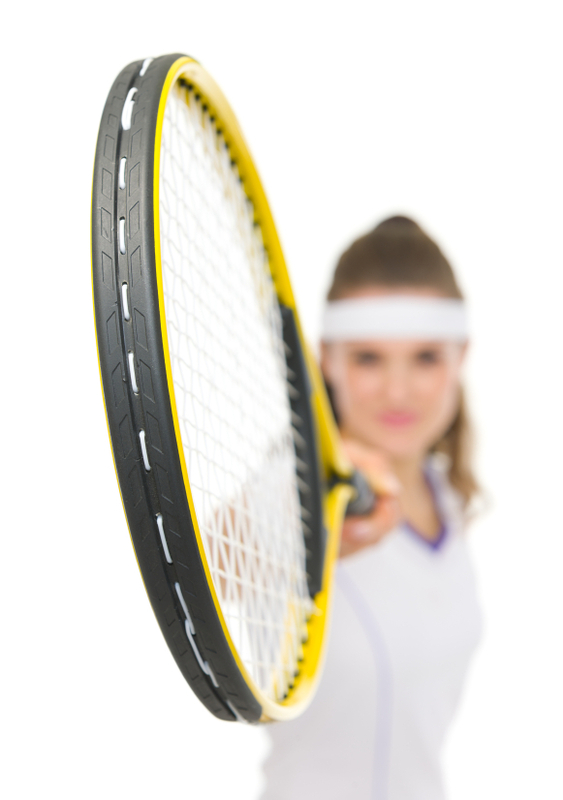 Getting into the tennis camp of his or her dreams is an exciting event for your child. With high-quality tennis camps spread across the country and designed to fit any budget, skill level or tennis goal, finding the right tennis camp for your child or teen should be quite simple. You may run into problems, however, if you wait too long to register your child for tennis camp. Although summer tennis camps do their best to be inclusive, the fact remains that they only have so much space. Even if your child is eligible for and excited about camp, he or she may not get in if the camp has no more open spaces. The best way to avoid this is by registering early. Registration for summer tennis camps generally opens in late winter and early spring and the best time to register is three or more months before the first day of camp. This gives you and your child time to work out any scheduling conflicts and prepare for camp while also giving the camp advance notice of your intent to attend. Although the camp may or may not actually be full, virtually every summer tennis camp in the country has a strict registration deadline. These deadlines can be anywhere from a several weeks to several months in advance and are set in place to allow the camp to adequately prepare for its summer students. Obviously, the camp must be able to make adequate arrangements for meals, housing and instruction for every camper and this is not possible if campers show up at the last minute and without adequate warning. Camps are somewhat unlikely to work with parents and children regarding missed registration deadlines, so make sure you do adequate research into your camp of choice and are aware of any impending deadlines. If your child was relying upon the help of a tennis camp scholarship to attend a summer tennis camp this year, there is a real possibility of losing scholarship funds if you wait too long to register. The reason for this is that scholarship funds are limited and in very high demand, so granting organizations cannot afford to wait on families that are not fully registered or have not yet committed to attendance. Generally, once a scholarship has been granted, the grantee has anywhere from 24 hours to one week to accept the scholarship and complete all the needed paperwork. If this is not done, the scholarship funds are automatically re-awarded to another eligible recipient. Make sure your child doesn’t lose important funding by registering for tennis camp far ahead of the deadline and paying careful attention to any scholarship award notices and the deadlines therein. Although children with medical conditions such a diabetes, asthma and seizures are welcome to attend tennis camps, the camps often require additional paperwork to compile a medical record and grant admission. Even if you are well within the application deadline, the process may be held up by slow paperwork turnaround or difficulty obtaining certain records. 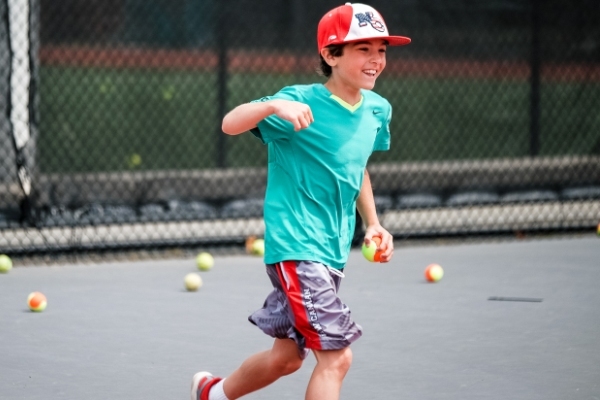 If you have a child that suffers from one of the above-mentioned health conditions, make a call to the camp coordinator far in advance to ascertain what is needed in order to apply and attend the tennis camp. Once you’ve found out which medical records, histories and papers are required, obtain and make copies of each and store them in a safe place. Make additional copies and send them with your child to camp in order to ensure easy access to extras in the event the camp misplaces any important documentation. Applying to summer tennis camp is an exciting time for you and your child. There is nothing quite so exhilarating as getting a notice of acceptance and preparing for the tennis camp itself. Make sure you child doesn’t miss out on this experience by making sure to register early in order to avoid any potential pitfalls, deadlines, space issues or paperwork snafus. Although registration usually goes smoothly, it sometimes does not and this can create unneeded frustration for kids and their families. 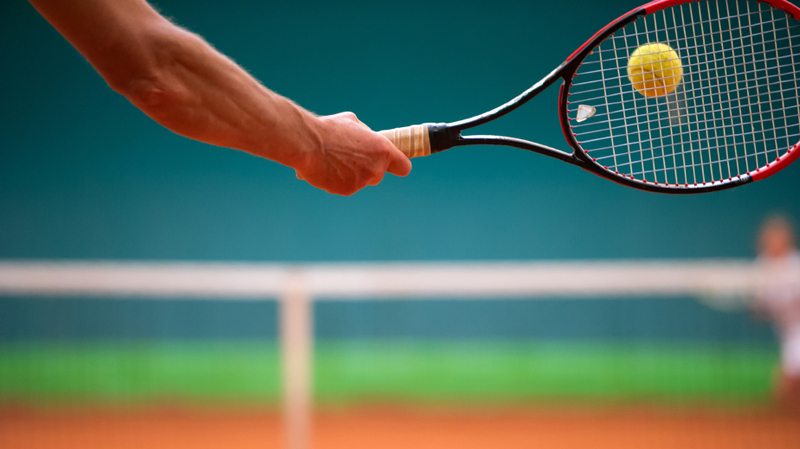 The biggest dangers of waiting too long to register for summer tennis camp are full camps and missed registration deadlines, but there are also more subtle disadvantages such as lengthy paperwork processing time and potential loss of scholarship money. Additionally, if your child has to fly to tennis camp, waiting too long to register will result in pricier airfare and a higher risk of undesirable flights. Avoid these common pitfalls and keep everyone happy this summer by registering your child for summer tennis camp as early as possible. Not only does this ensure your child’s place in the tennis camp of his or her dreams, but it also expedites the planning process and promises easy preparation. Summer camp isn’t meant to be stressful and, fortunately, you can ensure that both you and your child have a great time this summer by registering early for summer tennis camp.